★ 2 months recovery option, Just you've to inform in order page. ★ Maximum full profile & Containing Profile pictures. ★ No seem to be 'FAKE', 100% naturally. Also in shortest time. 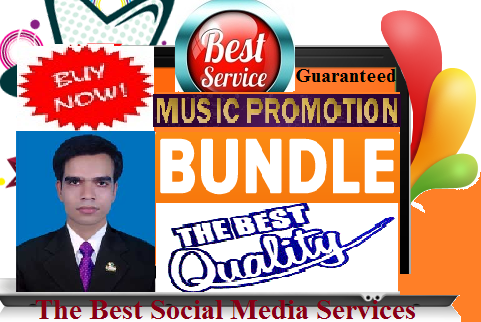 Super Promotion package- 1020+ Likes , 100,000 Play/s, 200 Repost and 30 comments is ranked 5 out of 5. Based on 47 user reviews.